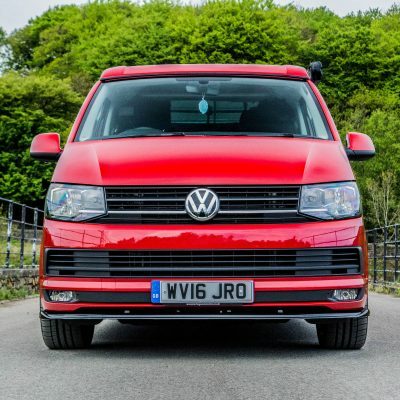 AJC Conversions Ltd offer elevating roof fitting for VW T5 & VW T4 vehicles. We are authorised Reimo elevating roof fitters and only supply and fit Reimo roofs. 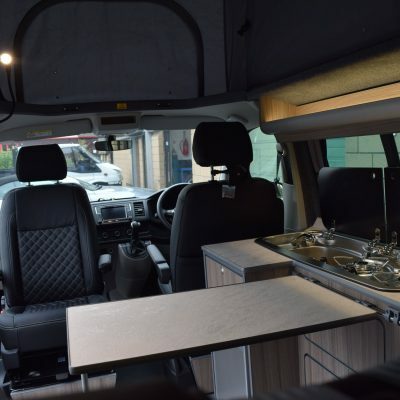 Should you require a roof from another manufacturer, this must be fitted prior to booking your van in for conversion with ourselves. 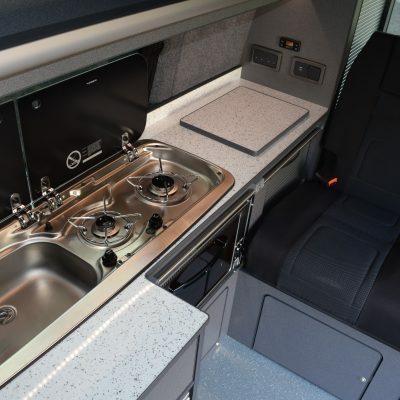 Take a look at our gallery to get a feel for how an elevating roof can dramatically increase the living space in your camper conversion.